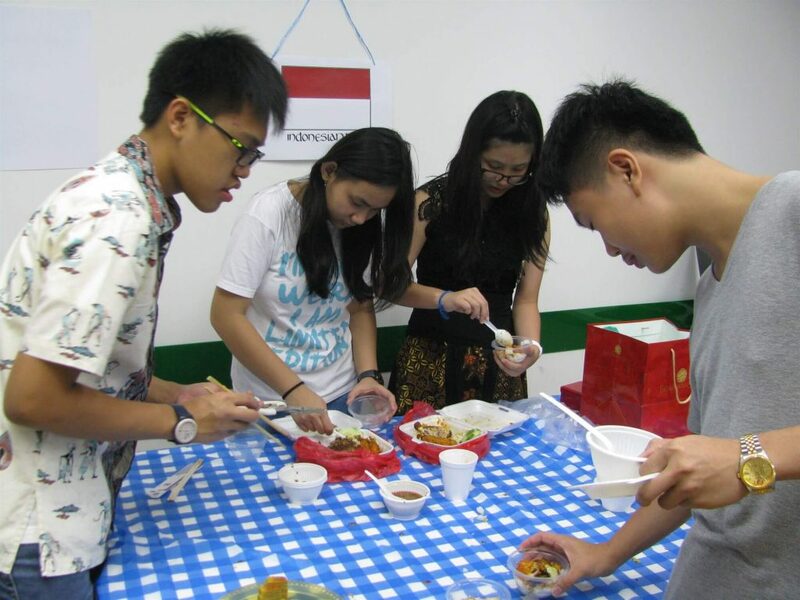 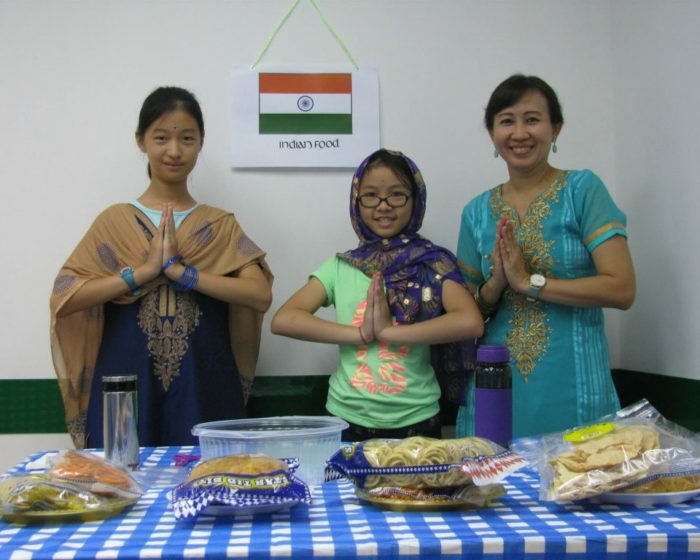 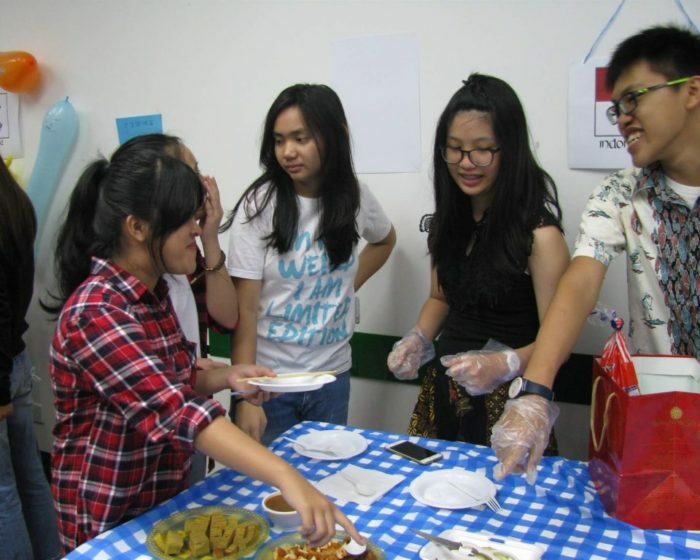 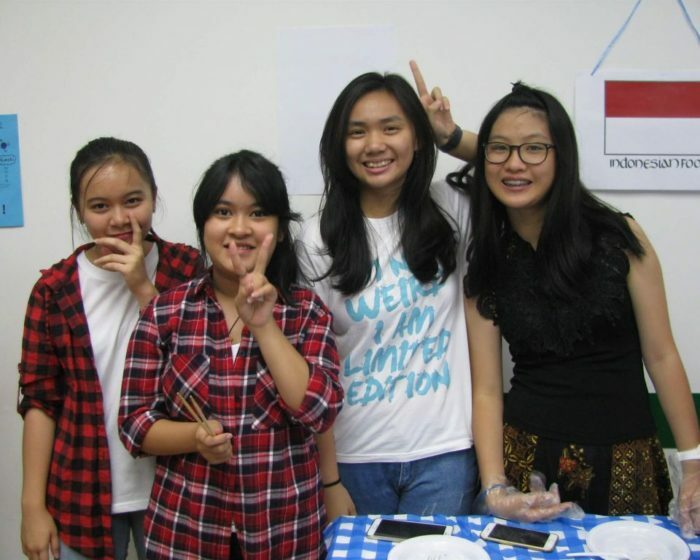 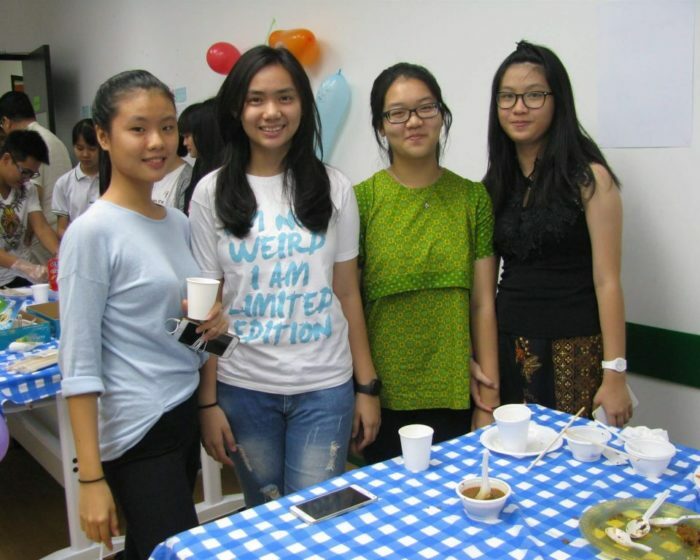 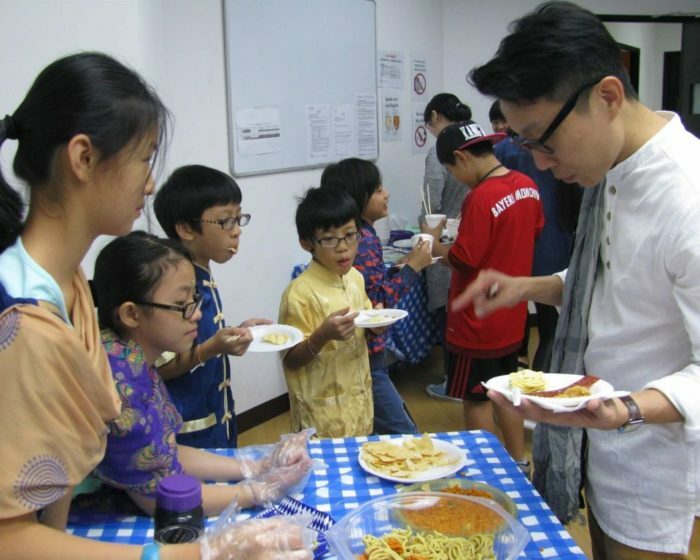 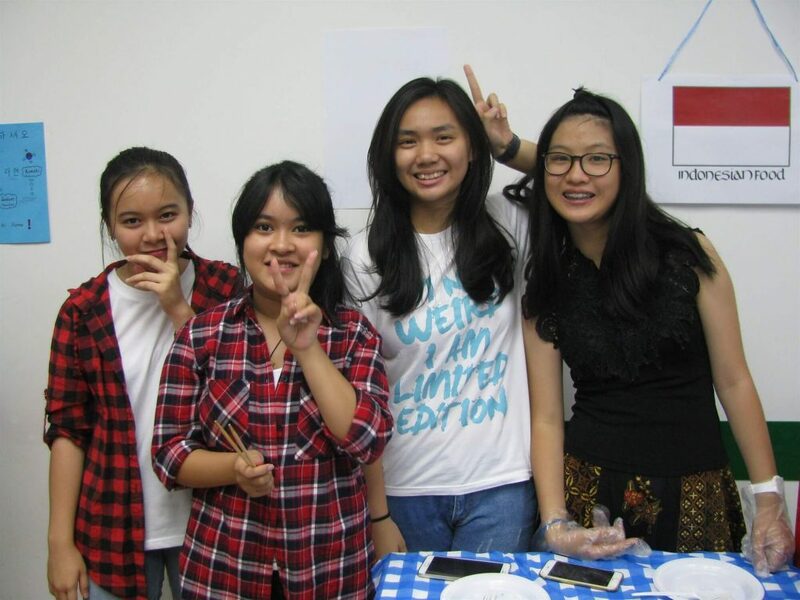 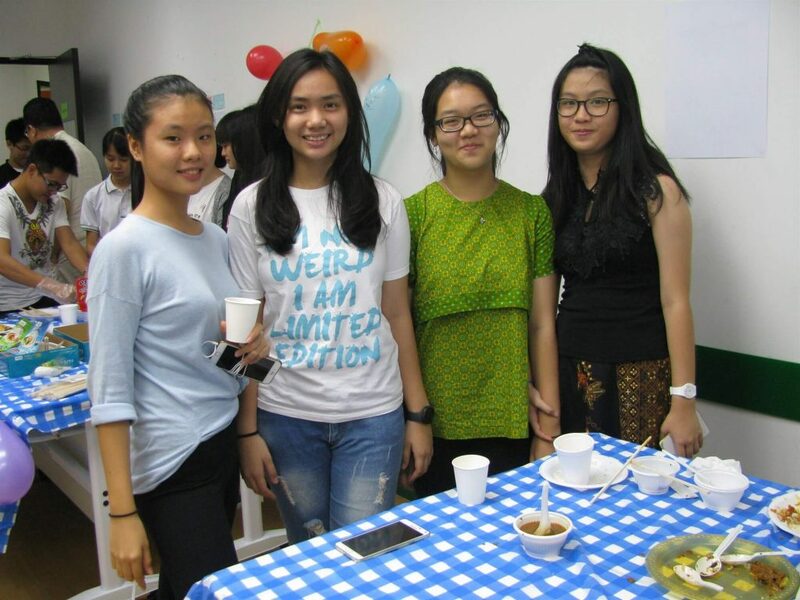 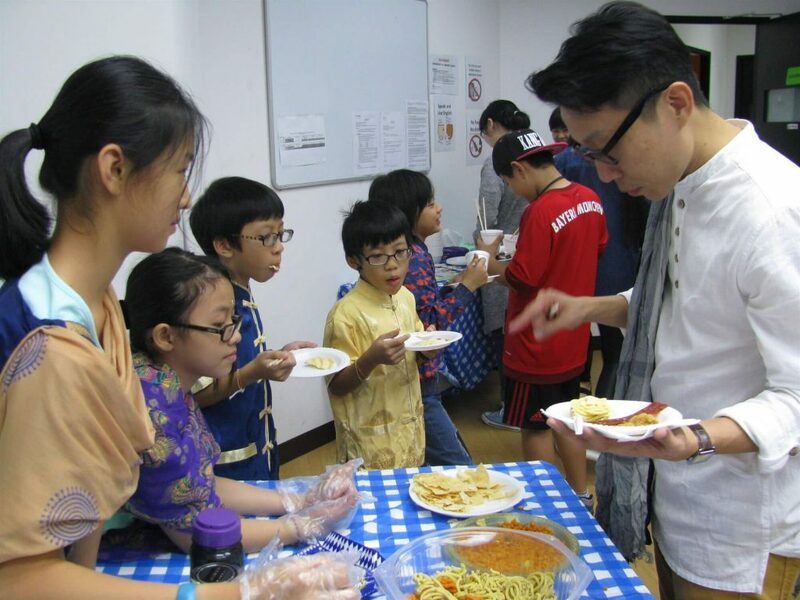 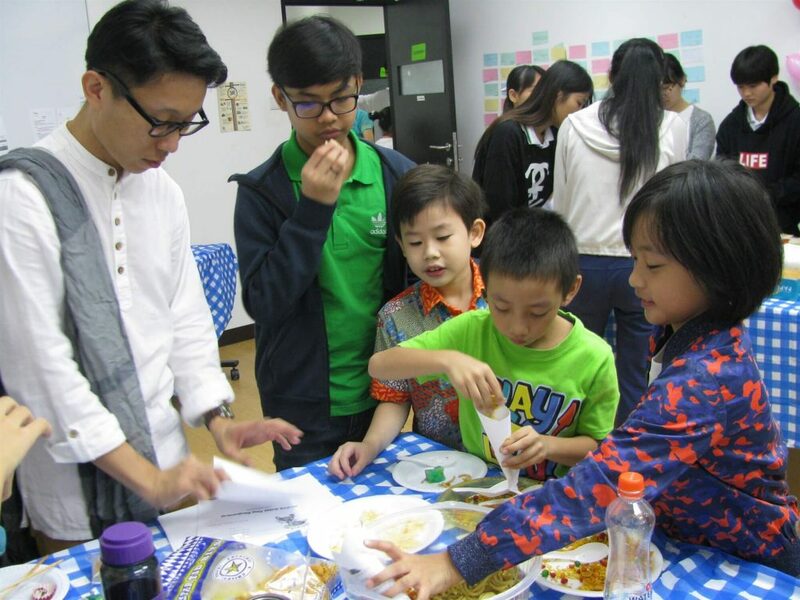 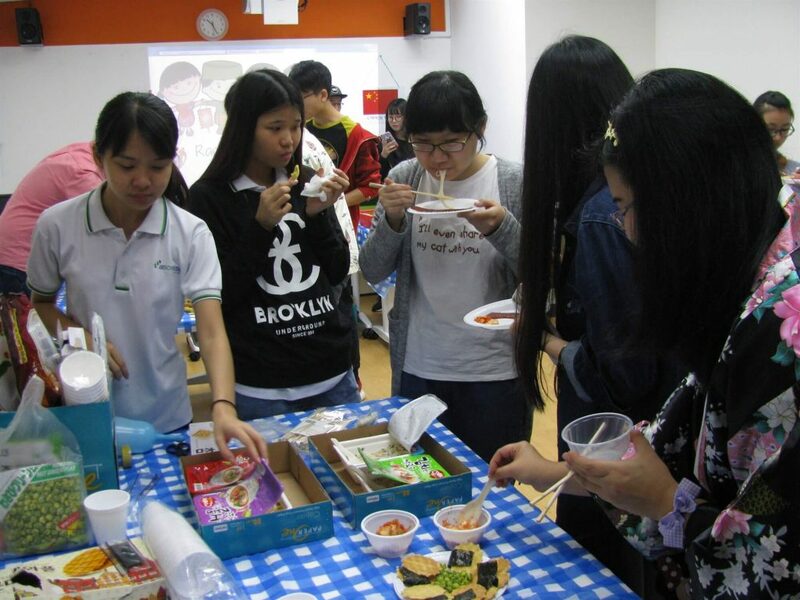 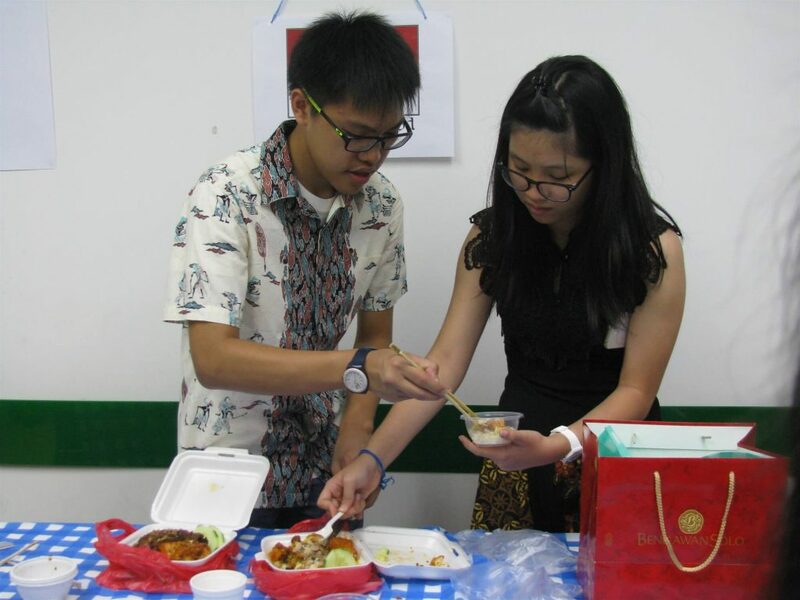 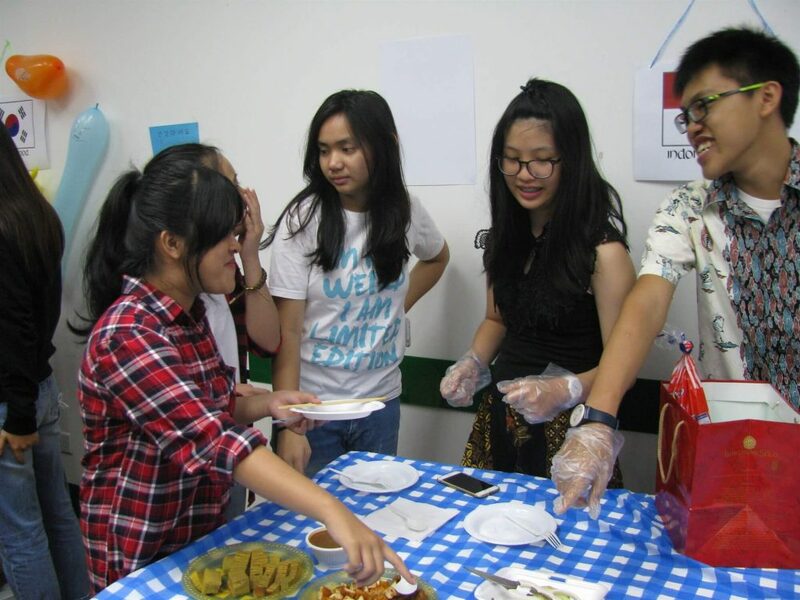 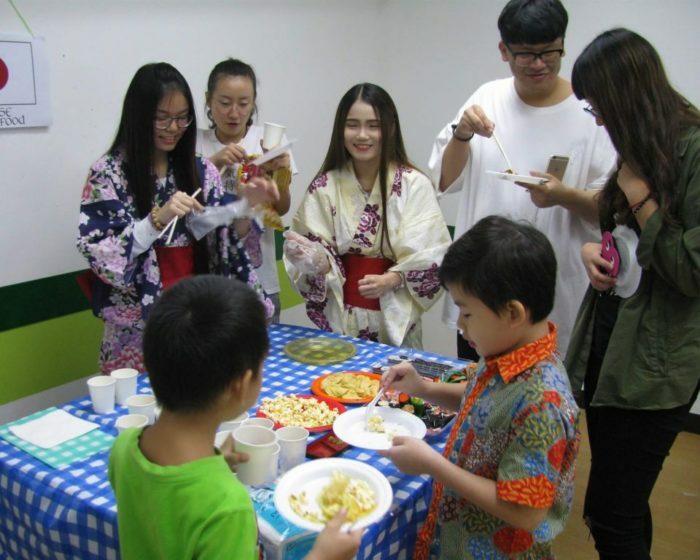 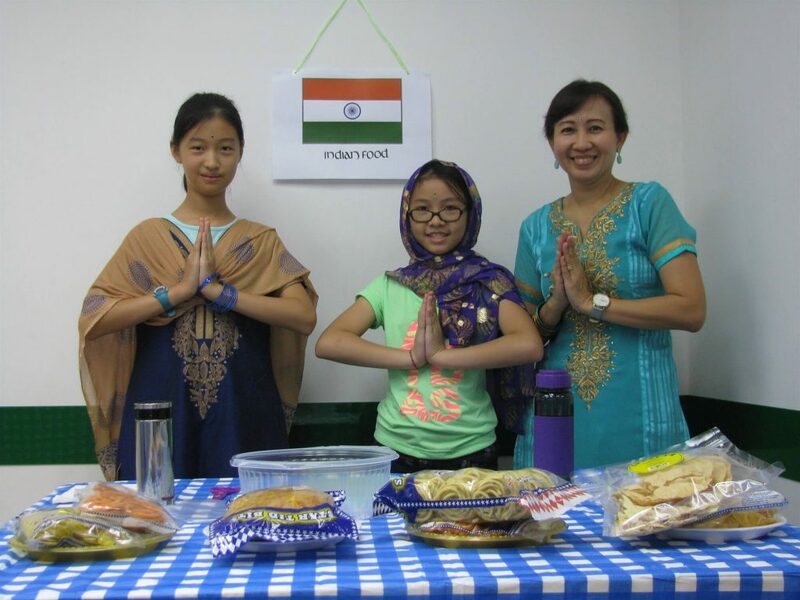 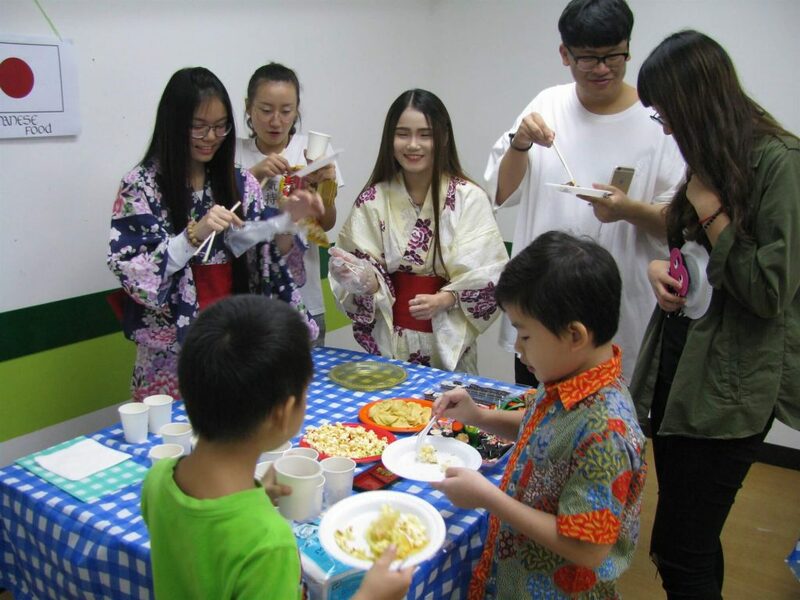 Our focus for this year were on cuisines of the different countries around us. 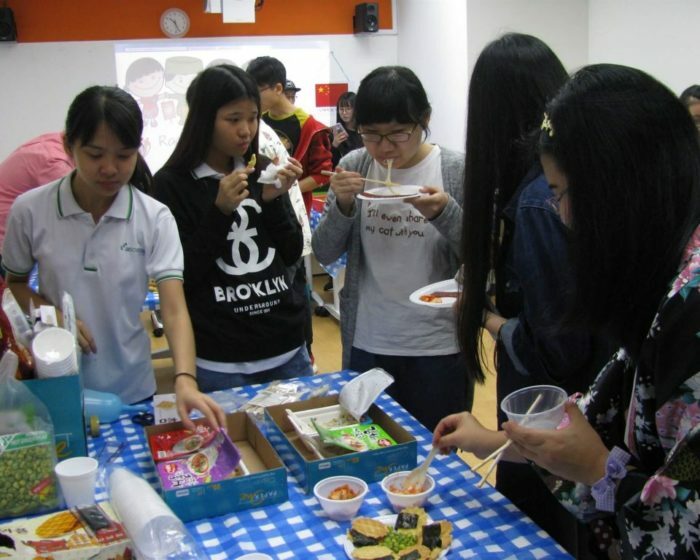 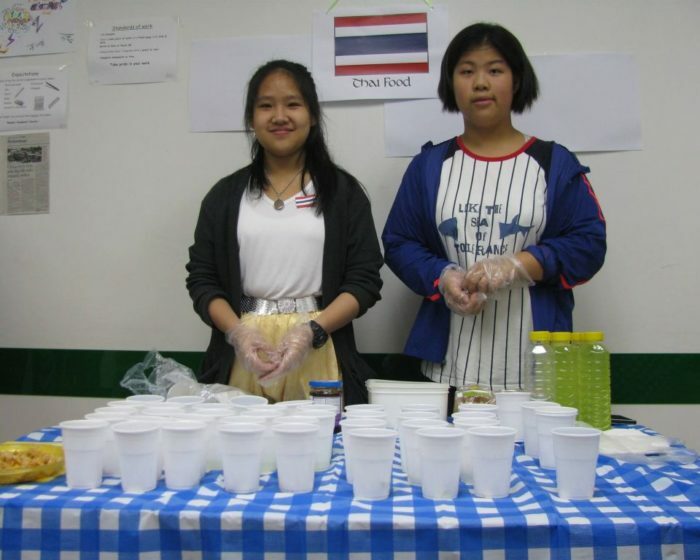 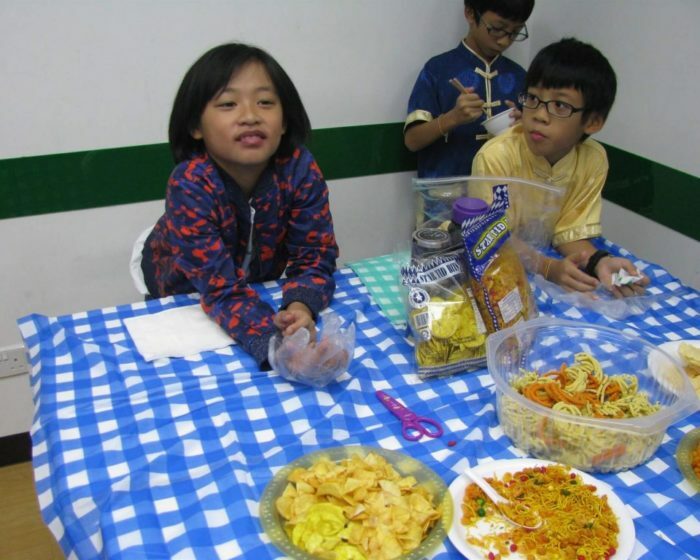 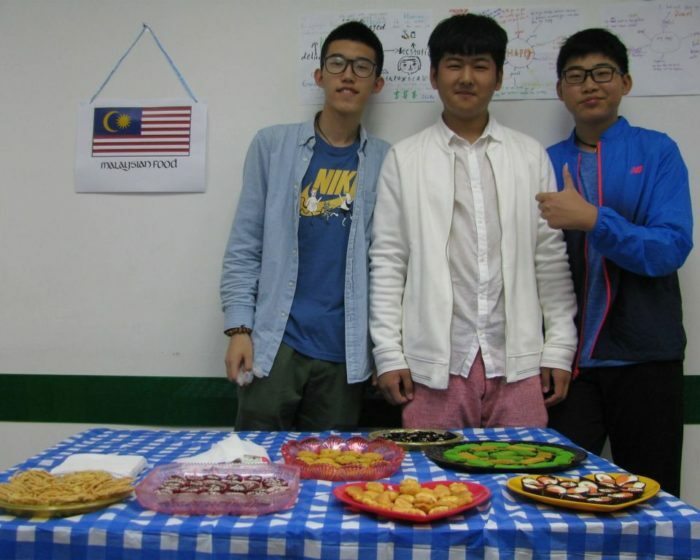 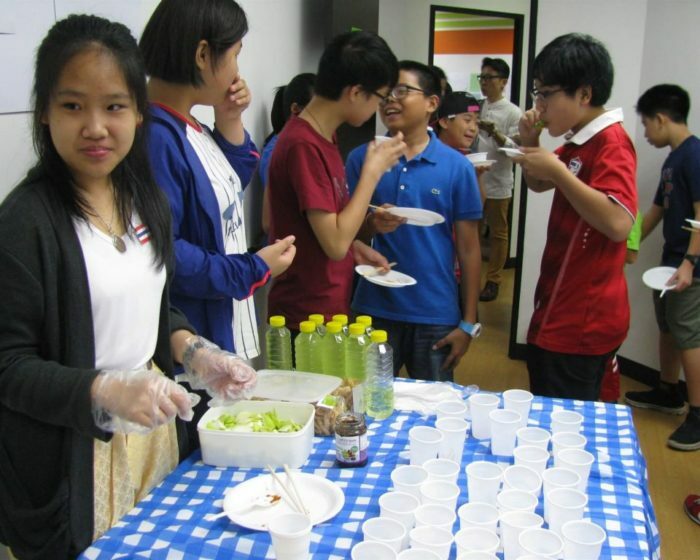 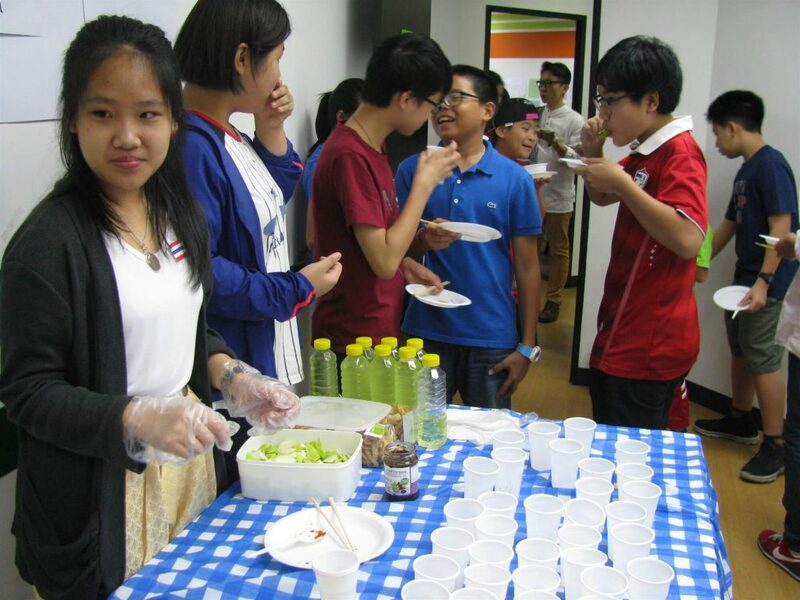 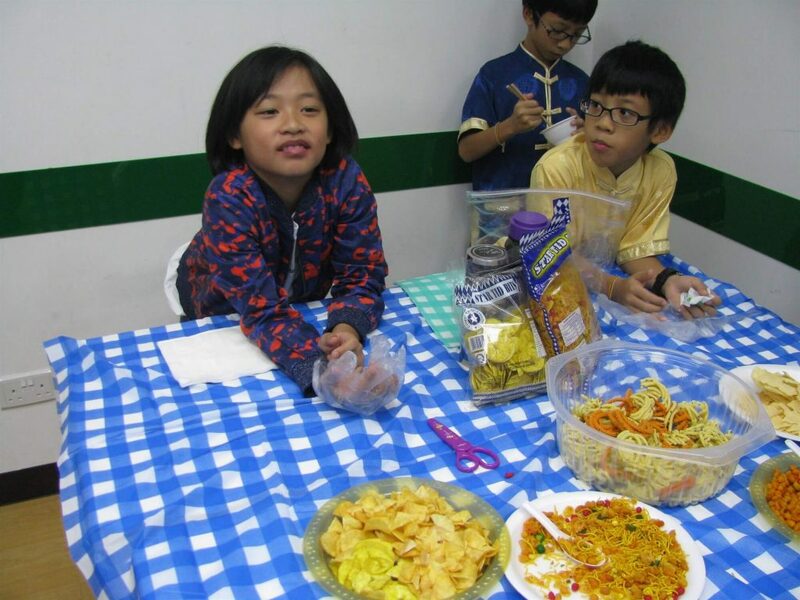 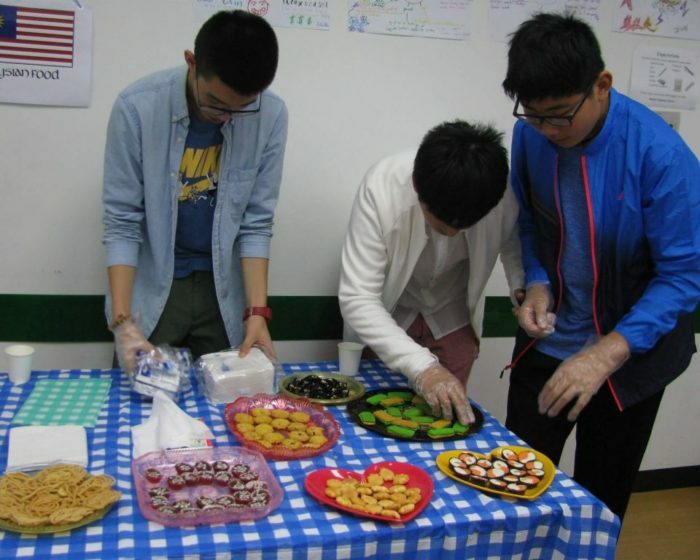 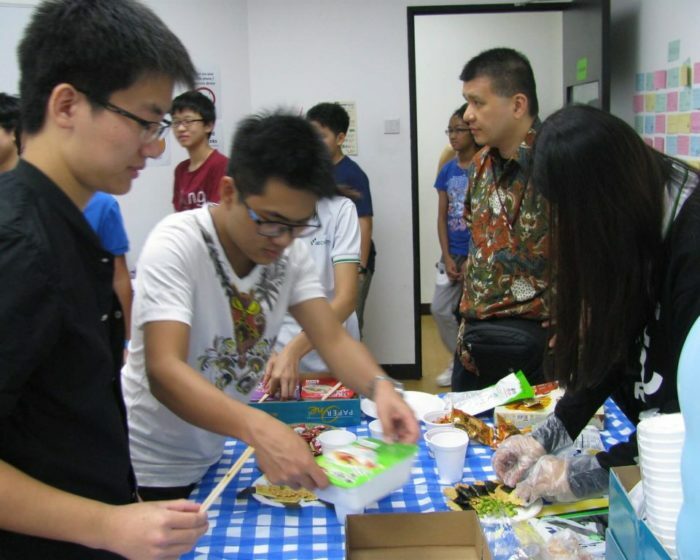 Classes prepared different kinds of food depending on the countries they had picked. 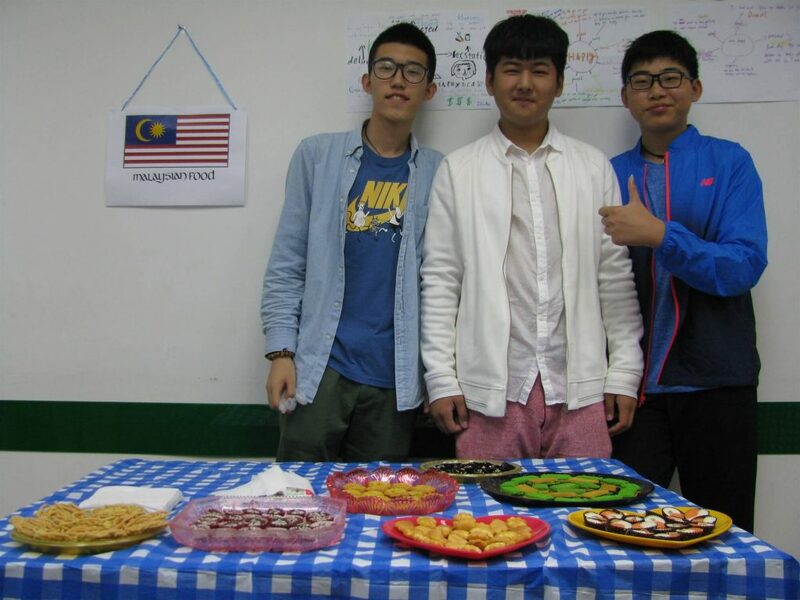 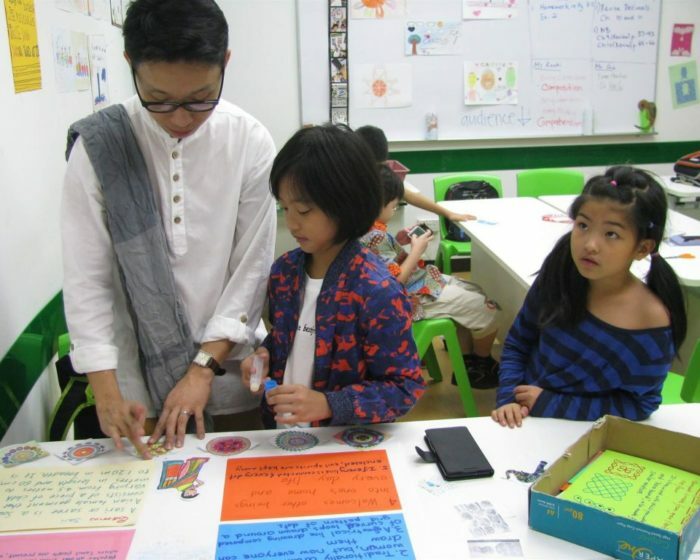 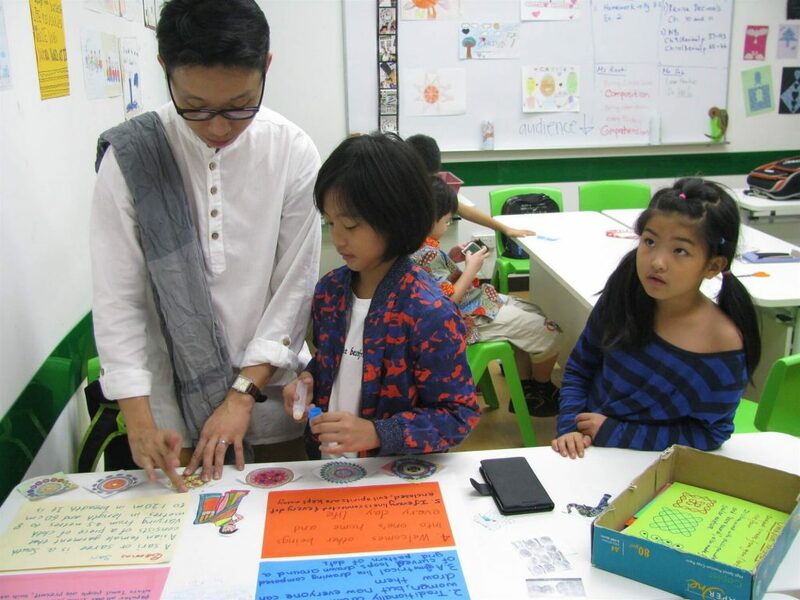 They also displayed describing the culture and traditions of the countries, in order to share what they had learn with others. 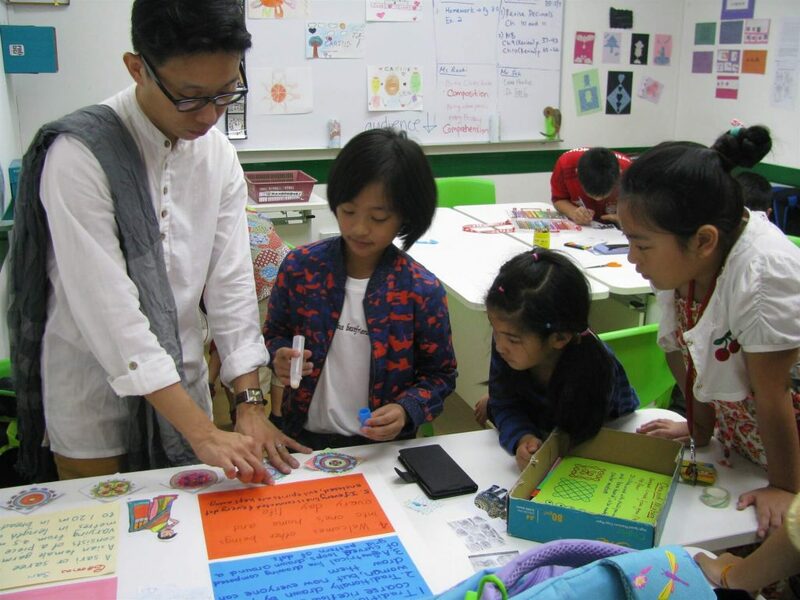 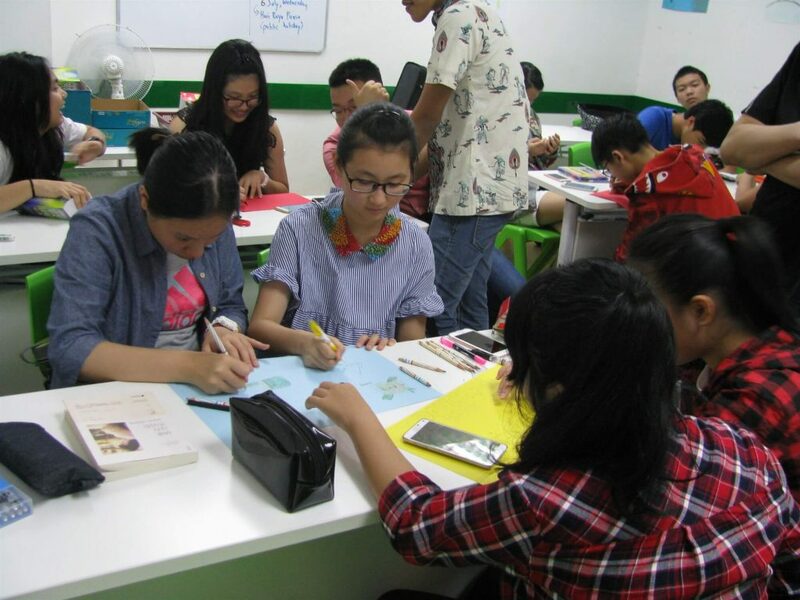 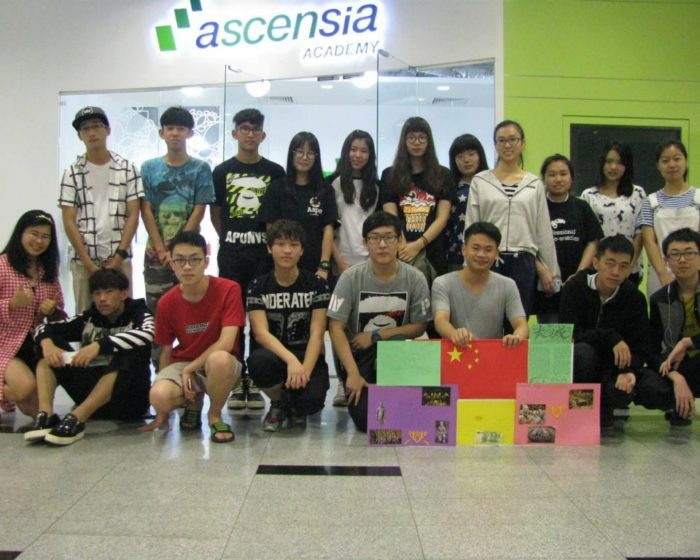 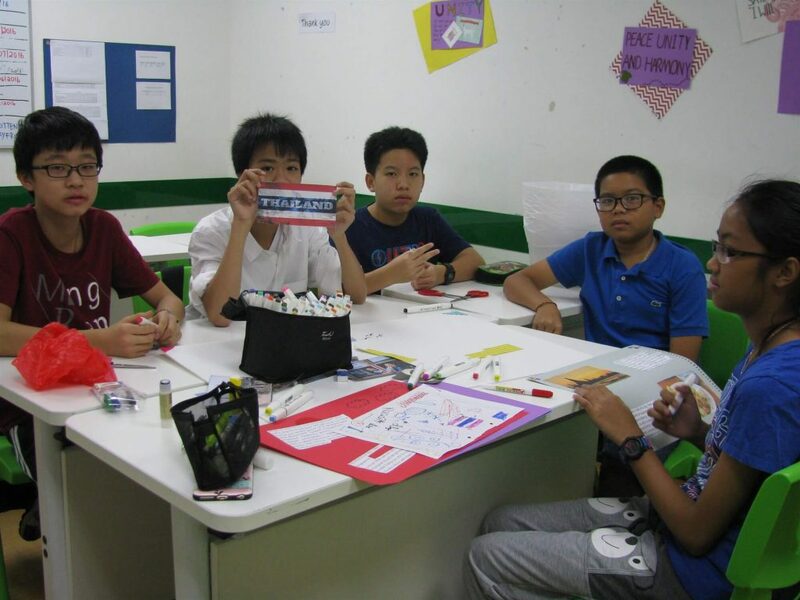 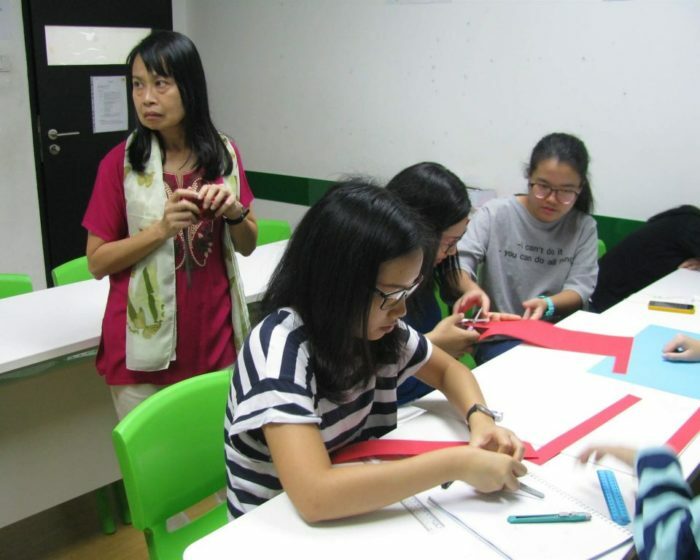 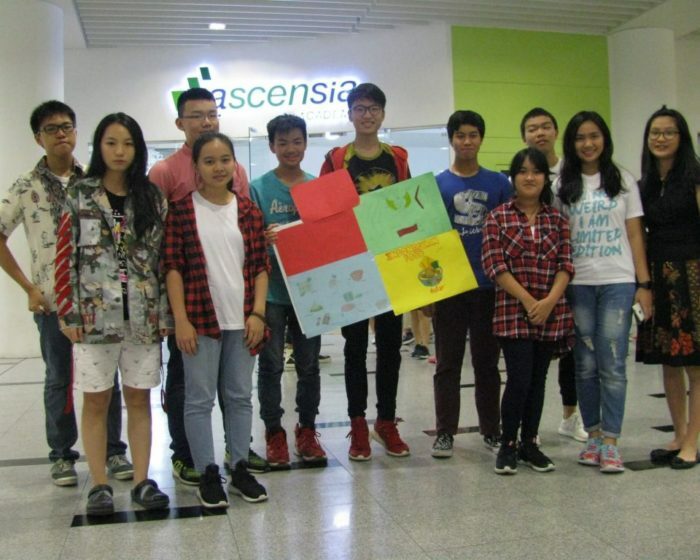 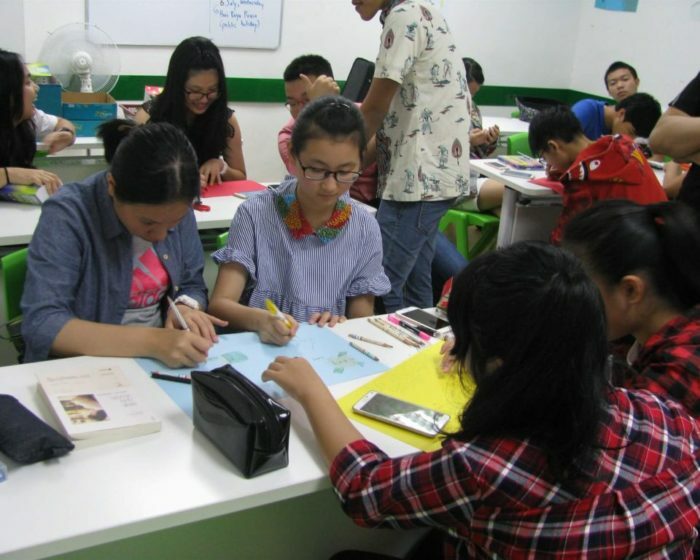 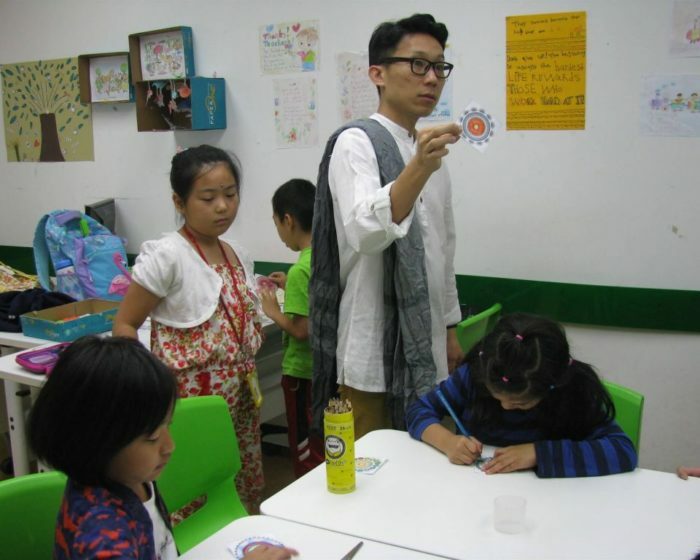 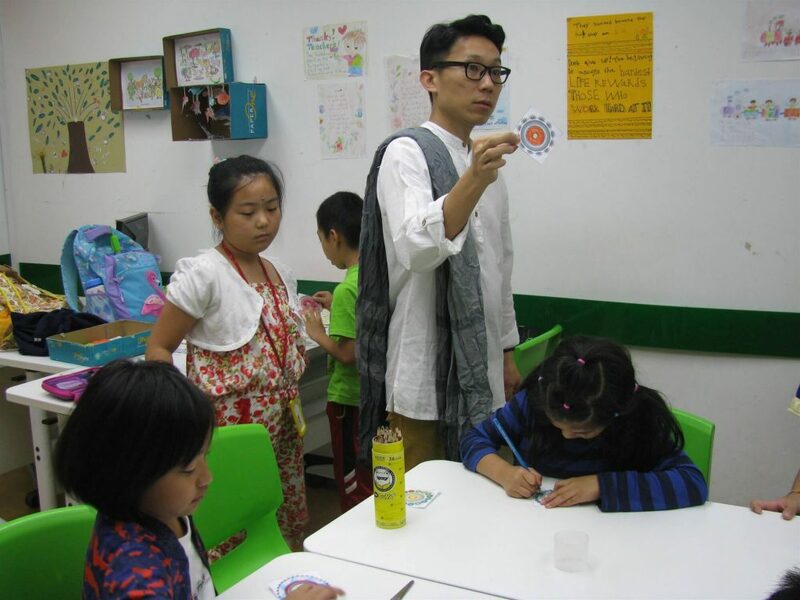 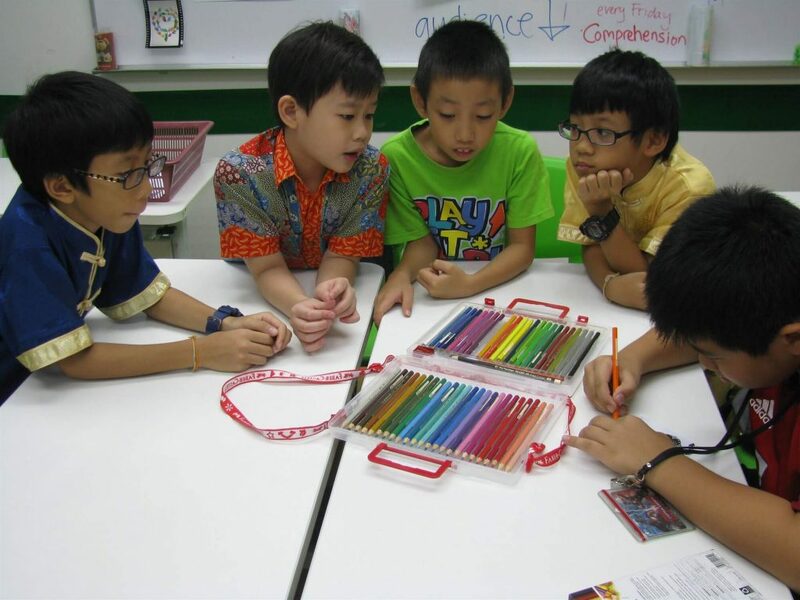 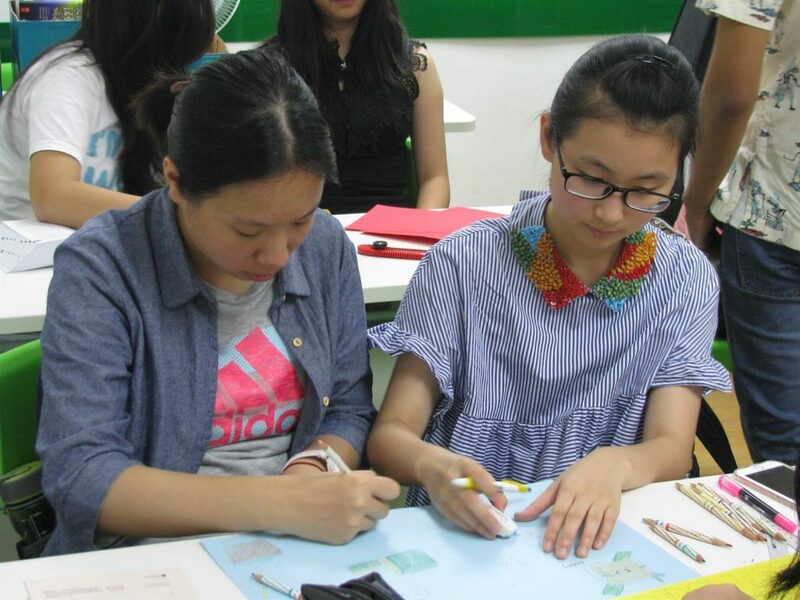 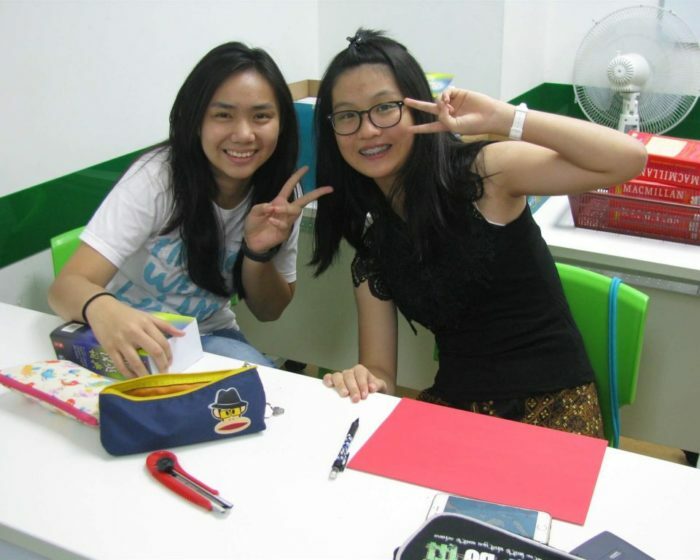 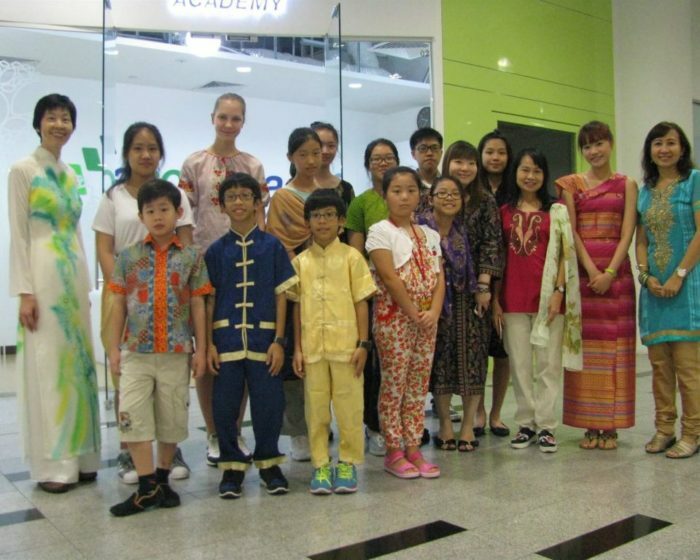 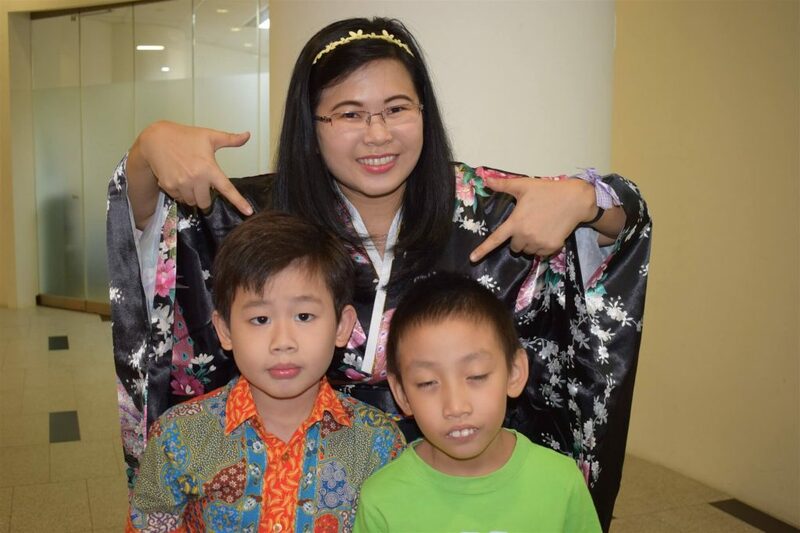 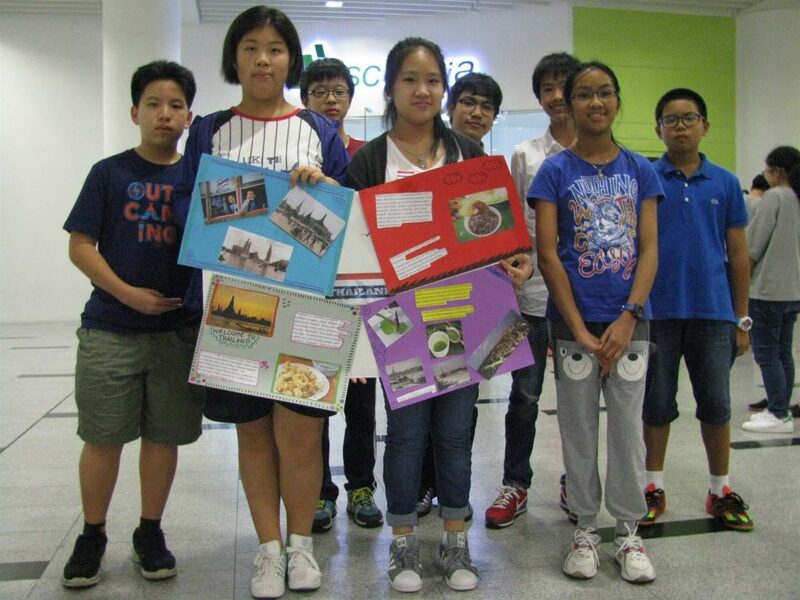 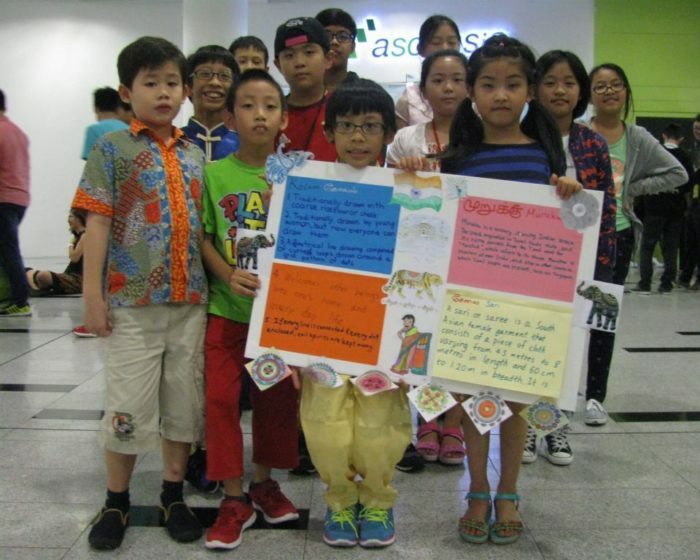 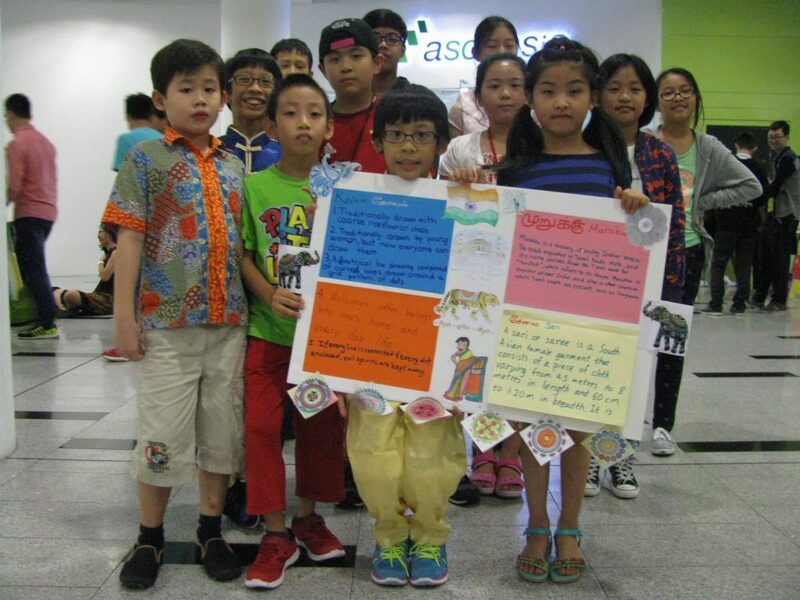 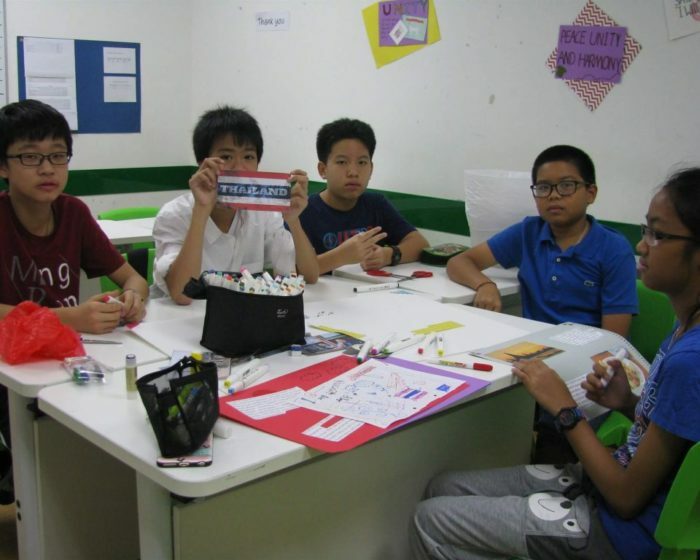 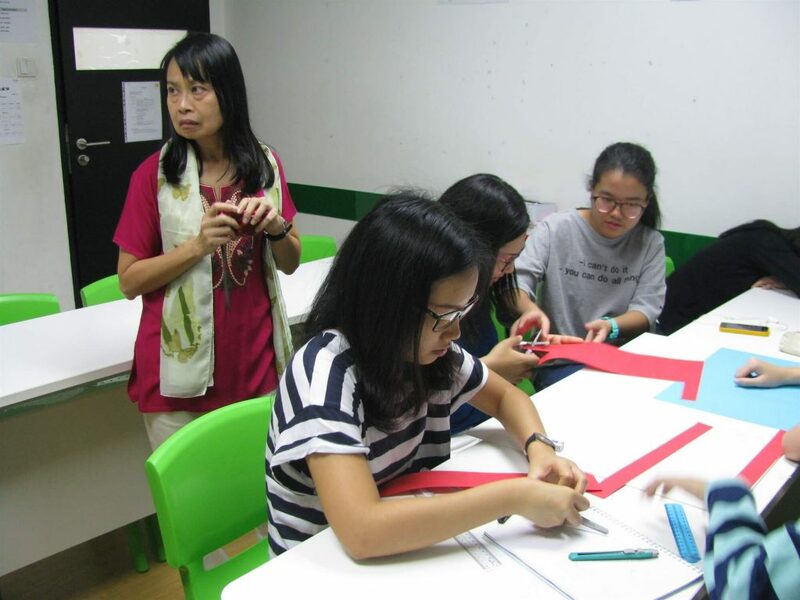 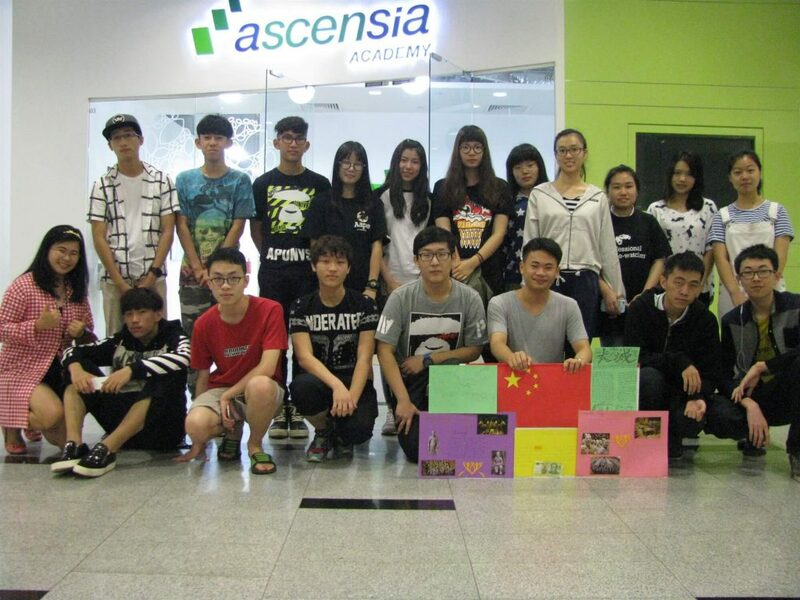 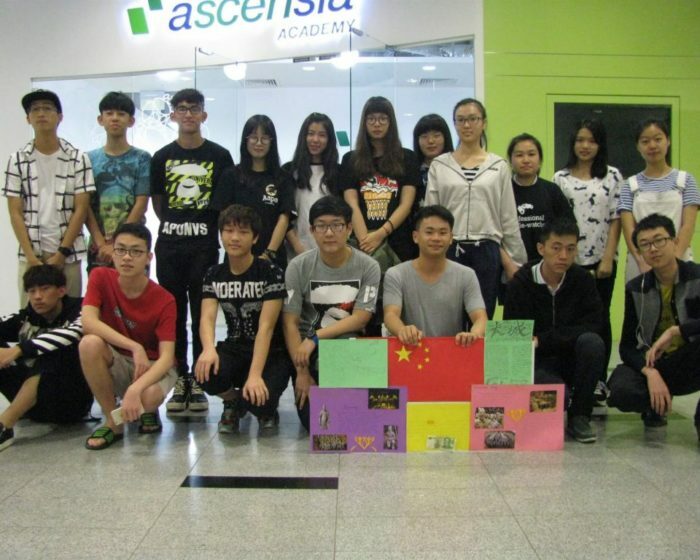 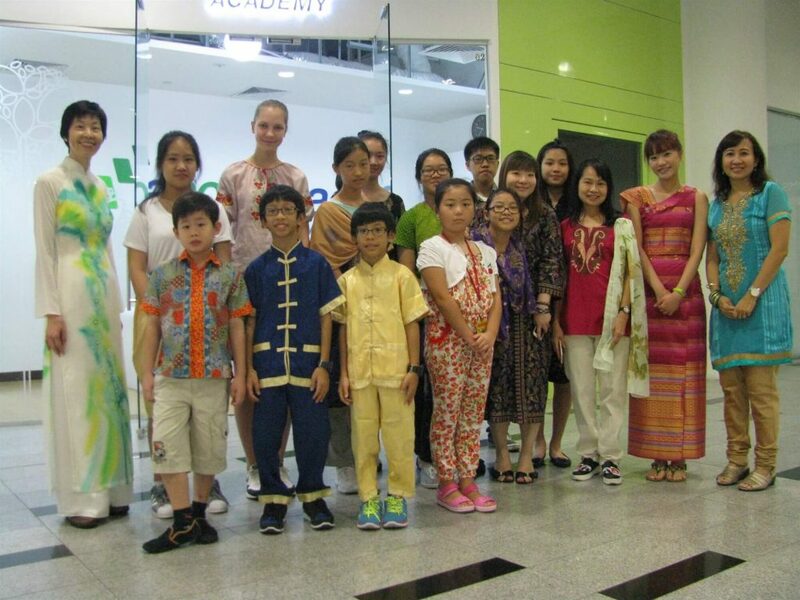 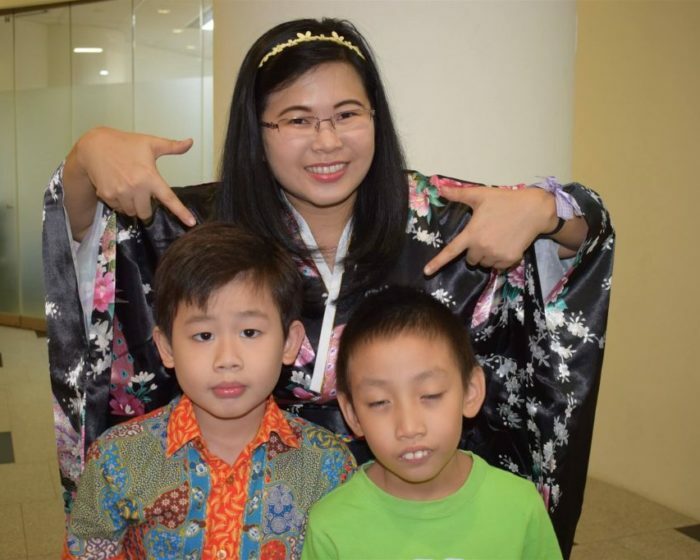 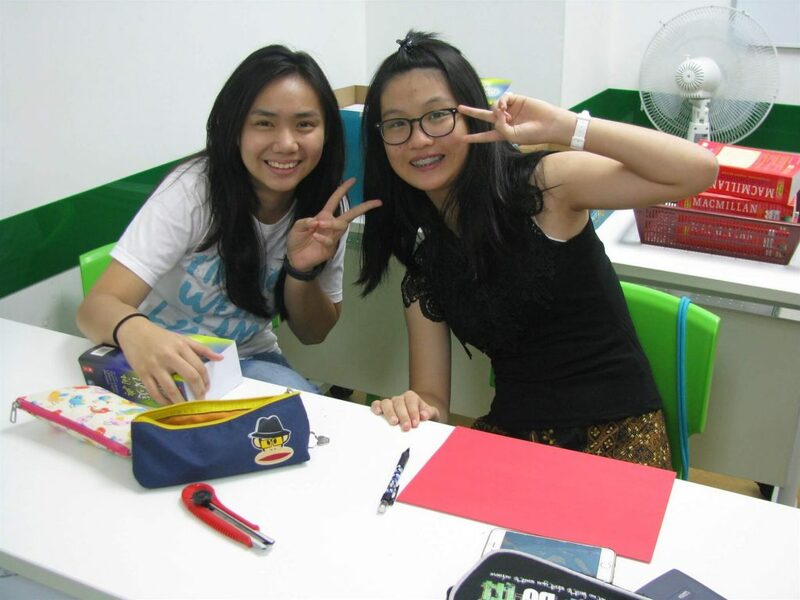 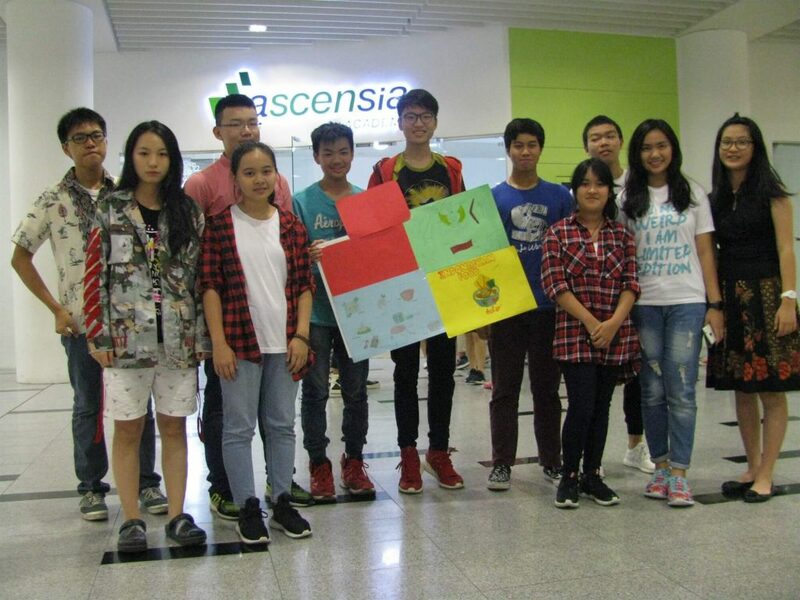 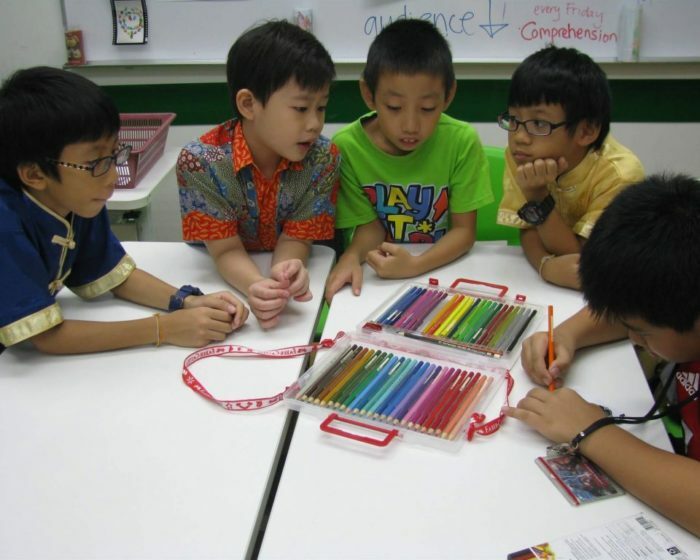 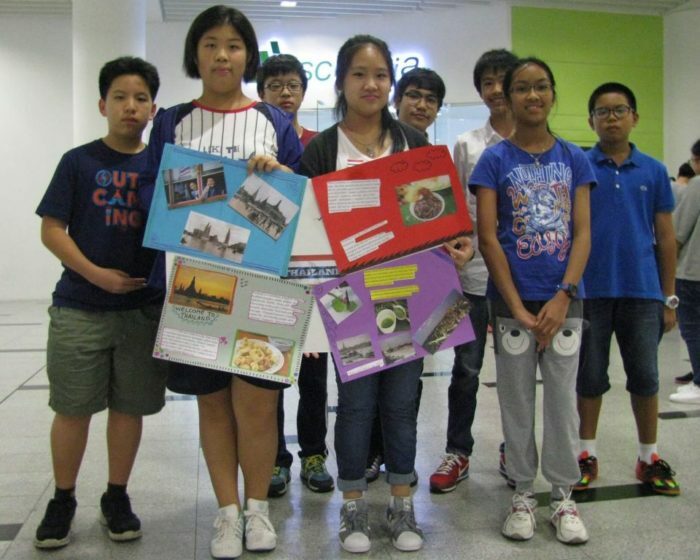 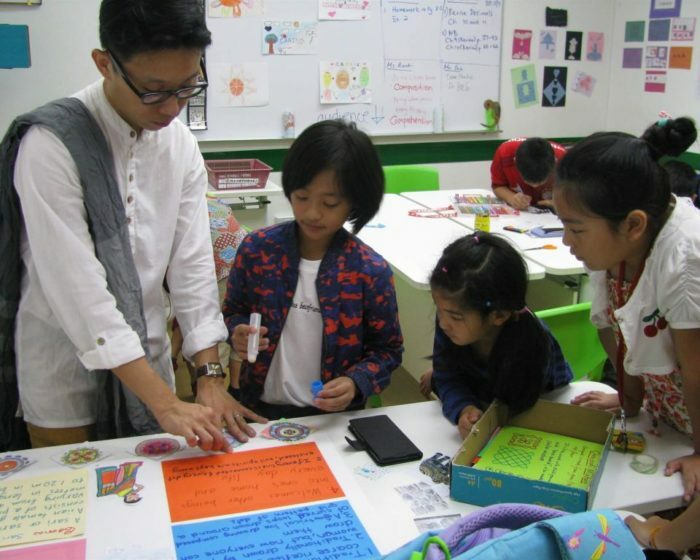 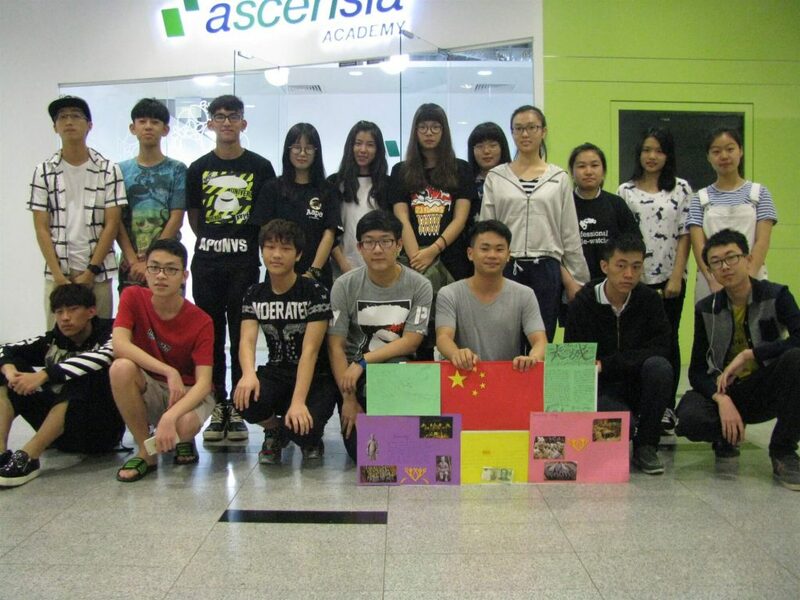 The students greatly enjoyed the activity and many of them found it created better bonds between them and their classmates.